Price is generally driven by three external factors: the market, demand, and supply. A deep understanding of how these factors impact pricing is critical to developing a pricing strategy that will move units at scale and with a desirable profit margin. Generally, organizations staff teams of analysts to study the market, identify trends, estimate demand, and gauge supply levels. This model, however, comes with substantial costs and risks, especially as it pertains to accuracy and timeliness of strategic pricing initiatives. 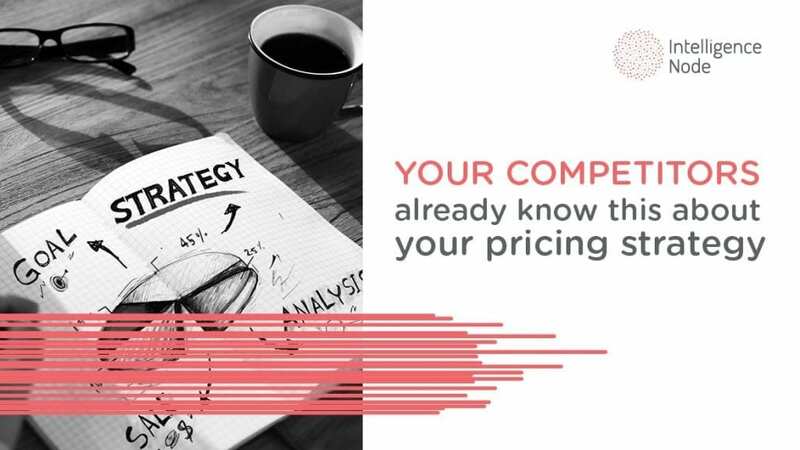 If you want to avoid the costs of staffing a team to ensure a successful pricing strategy, yet still want to optimize your pricing, consider implementing a price optimization platform instead. The market has huge influence over product pricing. If your competitors are offering similar products, you must be sure that your products are priced similarly. Price too high and you run the risk of pricing yourself out of the discussion. Conversely, discounting too low could raise questions about the quality and value of your product in the marketplace. Supply has always been a driver of price elasticity; however, many organizations often struggle to gain access to inventory and supply data that drives decision making. 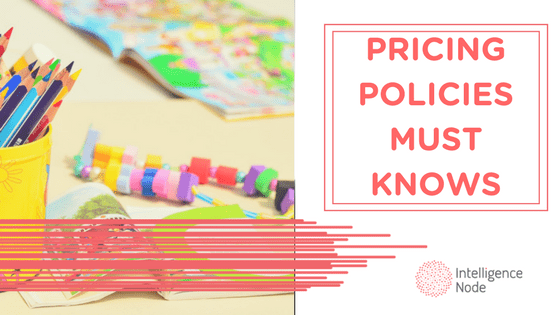 This includes both internal and external data, as both your own supply, and the supply levels across your category and industry, have an impact on pricing strategy. Utilizing a retail pricing optimization tool to gain access to supply data is the first step to making smart pricing decisions based on inventory levels. With real-time data right at your fingertips, you will be equipped with data that helps you extend beyond the simple “supply goes down, price goes up” theory. Forecasting trends and gauging demand is one of the toughest challenges for retail and business managers. Without a proverbial crystal ball, identifying trends early enough to capitalize on them and make strategic pricing decisions is very difficult. 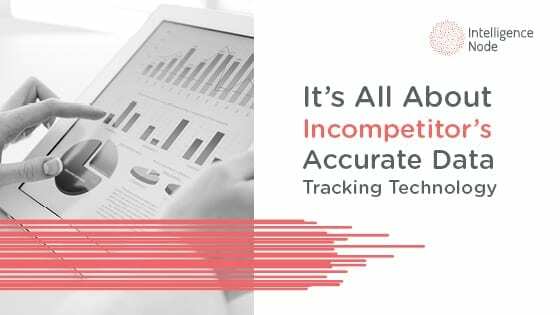 In most cases, managers are tipped off on an emerging trend at the last minute and hurry to make pricing adjustments without sufficient data. This often results in ill-informed decisions that can cost a manager their job. With that being said, using a pricing optimization tool that features trend analysis and a recommendation engine can mitigate the risk of “guessing” on upcoming movement and trends. By processing immense amounts of past and current data, a trend analysis tool within a pricing optimization platform will arm managers will valuable trend analysis, allowing them to make data-driven pricing decisions that ensure accuracy. An effective pricing strategy can be the difference between selling products at both a desirable volume and profit margin, or failing to hit sales and margin goals. Using a price optimization platform not only places valuable pricing and cataloging data right at your fingertips, but it does so at a fraction of the cost and time needed to build and staff a team of analysts, while also removing a lot of the “guess work” and associated risks. Click below to request a demo and discover how our price optimization tools can help you develop and execute an effective and accurate pricing strategy.